Explore and find integrations with apps and web services you use every day. 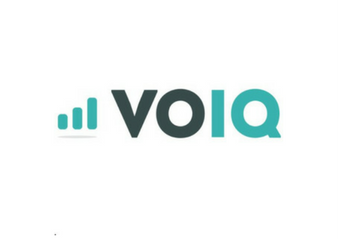 VOIQLeverage AI VoiceBots to make your Sales, Marketing and Support calls for you, replacing the need for sales and support reps. Create and share notes from within HubSpot using Notejoy's powerful editor. As well as edit HubSpot records directly from Notejoy so your CRM is always up to date. HotjarHotjar provides insights into your website visitors through heat maps and other advanced tools. Pull this data into HubSpot with the integration. UnbounceUse Unbounce's powerful landing page builder to build responsive pages and optimize for conversions with built-in A/B testing. Easily pass your leads in real time to your HubSpot account. PandaDocCreate, send, track, and sign beautiful sales proposals & quotes inside HubSpot CRM. LinkedInConnect your LinkedIn account to HubSpot and position your brand for success with LinkedIn’s network of over 500 million business professionals. Give your team the tools they need to create powerful marketing campaigns by connecting Teamwork Projects with HubSpot. 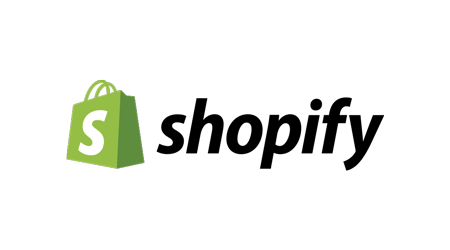 ShopifyNow live, this HubSpot built Shopify integration is free for shared customers. With it you'll be able to sync products, customers, and orders and enable true inbound for ecomm. WistiaSegment, nurture, and score leads based on video view activity. The ManyChat integration with HubSpot CRM allows you to submit data to a form, create/update contact properties, and receive new contact properties to HubSpot. HelloSignCollect legally-binding eSignatures by signing and sending signature requests directly through the HubSpot CRM. AdRollThink outside the inbox. Integrate your HubSpot account with AdRoll to turn your email lists into targeted ad campaigns across desktop, mobile, and social. InstapageCapture more leads for your Hubspot database - maximize conversions for advertisers and marketers by enabling them to create, optimize, and personalize post-click landing pages at scale. 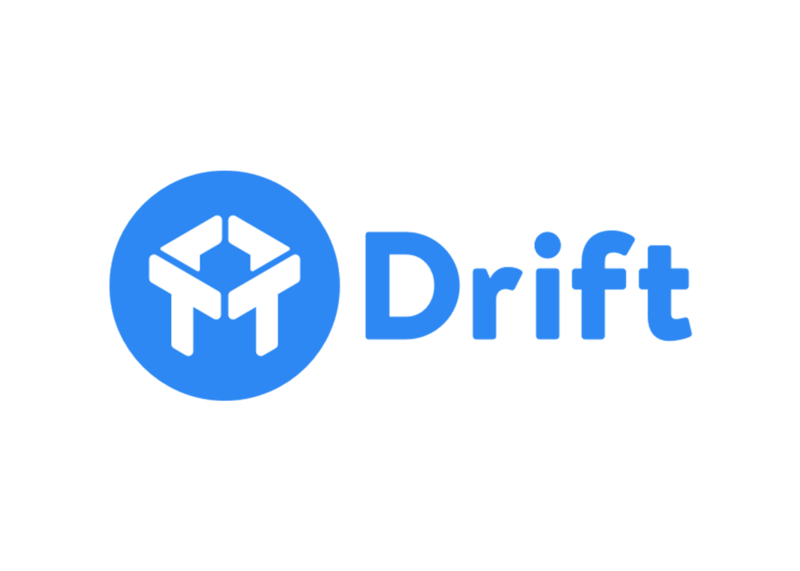 DriftIt's time to turn leads into sales, with Drift and HubSpot. Now sales can tailor outreach based on a specific activity and marketers can create workflows or send emails based on conversations that have happened via Drift. TypeformCapture more leads with beautiful forms and instantly send the data to your HubSpot contact lists. Create quizzes, contact forms, and signup forms that look great on any device. IntercomCapture more leads from your website with Intercom and sync new leads and conversations with HubSpot. Make sure you have all the context you need to create targeted workflows and emails and close deals. 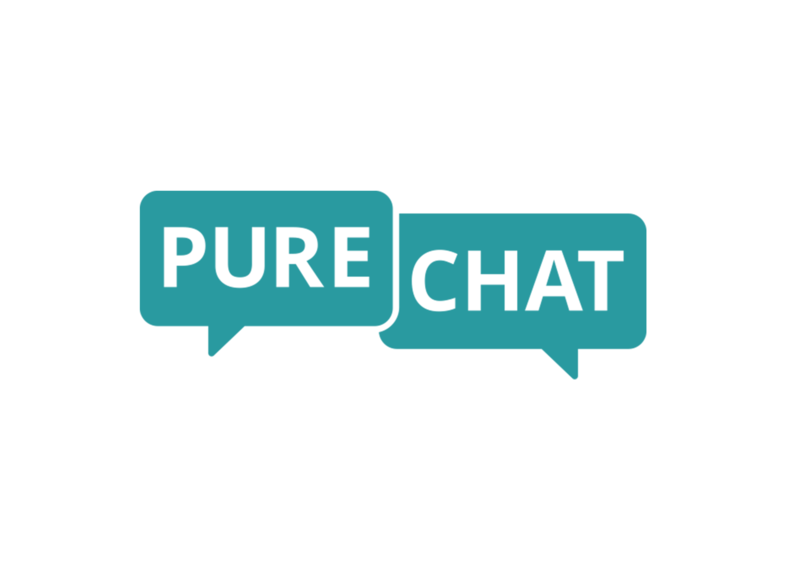 Pure ChatConvert qualified website traffic into valuable leads using Pure Chat and HubSpot's integration. SnapEngageCommunicate with your website visitors through SnapEngage's chat service. Use chat transcripts to segment and score leads. ScribeMeasure, track & optimize campaign success with bi-directional data between HubSpot & your Microsoft Dynamics CRM. Report on the success of your YouTube Channel in the same place you report on the rest of your social channels. BeaconBeacon converts blog posts into professionally designed downloadable content like eBooks in seconds. DataHeroShare customized dashboards and charts with HubSpot data and merged data from other business services. LiveChatConvert your on-site visitors into customers with live chat and sync every conversation with the right contact record in HubSpot. AircallConsolidate all your phone interactions in one place. Call your contacts, automatically log their calls, and get the data you need right before taking the call with Aircall for HubSpot. TwitterConnect your Twitter Account to HubSpot so you can manage your Twitter account from one place, monitor streams important to your brand, and report on your engagement with your audience --- all in one tool. CallRailSend inbound phone call data into HubSpot, create new leads or add phone calls to the contact activity timeline, segment and score leads based on calls and texts and more. Use Integromat to connect HubSpot to any online services to automate even your most advanced workflows. No-coding required. Perfect AudienceConnect your marketing and advertising together with ease by creating retargeting audiences based on HubSpot Smart Lists. PrivyTurn more visitors into leads and reduce abandonment using Privy's targeted opt-in forms, pop-ups, banners, bars, flyouts and spin to win games with exit intent. 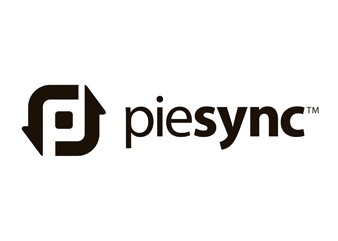 Automatically sync new leads to Hubspot to nurture them into customers. Magento by EYEMAGINEIncrease online sales from new customers and increase repeat sales from existing customers. FrontGet the context you need for customer conversations. Create and edit records in HubSpot CRM directly from your Front inbox, so your CRM is always up to date. briXCreate HubSpot pages with no coding – drag and drop modules to build more pages in less time, saving you hours of design and development work. WorkflowMaxCombine HubSpot CRM and Marketing platform with WorkflowMax's powerful project, time and invoice management functionality. Get your sales and production teams talking to each other, seamlessly. ​MakeWebBetter​MakeWebBetter provides a WooCommerce integration to help sellers connect their store with HubSpot in just one click. Connecting OptinMonster with HubSpot allows you to instantly boost leads, grow revenue and monetize your website traffic with beautiful, high-converting conversion tools. Import21-Click Data Sync between HubSpot and favorite apps, including Google Contacts and more. 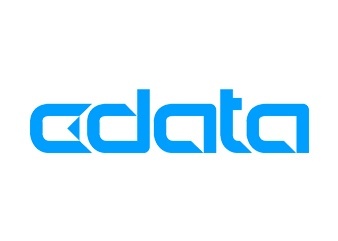 Use the CData HubSpot Connector to see your HubSpot data as a database. Use standard protocols (JDBC, ODBC, ADO.NET, and more) to read and write live HubSpot data from popular BI, reporting, and ETL tools and from custom applications. UnificReliable, fast, easy, and deep ecommerce integrations for HubSpot. Start with a free forever account, connect Magento 2, Magento 1, Shopify, Bigcommerce, or WooCommerce and experience why merchants doing $100M in revenue to $100K in revenue choose Unific. StitchAccess HubSpot raw customer and prospect data in your data warehouse, without the headache of writing and maintaining ETL scripts. orgcharthub Org Chart HubEasily build and store customer organization charts on each of your accounts without leaving the Hubspot CRM. Relationship mapping and customized sales personas help your team visualize the key stakeholders and close more deals. 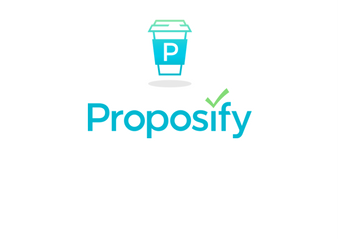 ProposifyUse this integration to access and manage all of your Proposify contacts and deals within the HubSpot CRM. 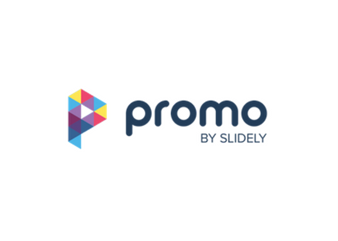 Promo by SlidelyEasily create beautiful videos in Promo and upload them directly into your HubSpot File Manager for use on all of your channels.